A total of 337 mitigation systems are currently being operated by either a Chemours contractor or a 3rd party contractor. Three properties are “in process” for system design/installation. Three mitigation systems previously installed have been terminated (as approved by NJDEP and USEPA). Five properties are in the long-term monitoring program. In October 2013, the E.I. du Pont de Nemours and Company announced the separation of several existing business lines into a separate entity. The Chemours Company FC, LLC (Chemours) began operations as a standalone company on July 1, 2015. At this time, ownership of the Pompton Lakes Works facility was transferred to Chemours. Chemours is positioned as a world leader in the titanium technologies, fluoroproducts, and chemical solutions business sectors focused on bringing higher value chemistry to the world (www.Chemours.com). While ownership of the property has changed the commitment of Chemours to our stakeholders in Pompton Lakes has remained the same. Our goal is to complete remediation of the legacy environmental issues associated with the former manufacturing facility in a way that is protective of people and the environment so that the property can be returned to productive use in the future. We are committed to remediating contamination resulting from past manufacturing operations in a way that is protective of people and the environment. We are proud of our long history within the community and we will remain a partner in Pompton Lakes until our remediation efforts are completed. 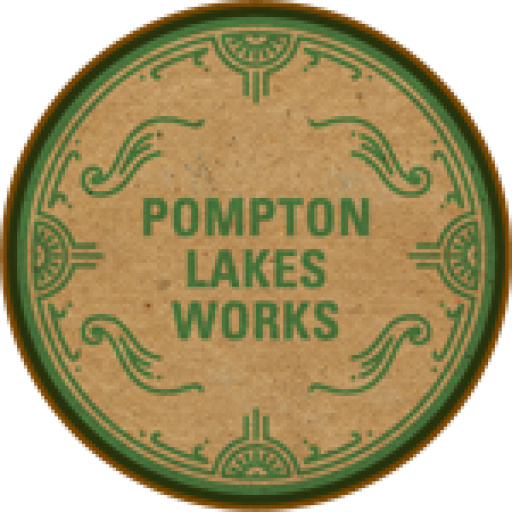 The Pompton Lakes Works Site has been actively undergoing soil, sediment, and groundwater remediation both on and off the property in accordance with state and federal regulations. Since August 1998, a groundwater extraction/treatment system has been in operation which is designed to contain contaminated groundwater onsite. Since June 2008, residents living within the shallow groundwater plume area have been offered the installation of vapor mitigation systems which address the potential vapor intrusion pathway. Our team continues to coordinate and install vapor mitigation systems. Technology studies have been completed to evaluate feasible alternatives for groundwater remediation. Soil remediation has been completed at 30 areas previously identified as being impacted by former manufacturing operations. Sediment remediation has been completed in the portions of Pompton Lake required by the regulatory agencies. Restoration activities are ongoing during 2018. Soil and sediment remediation has been completed in the Acid Brook and offsite Wanaque River. These projects included the remediation of more than 150 properties and the replanting of approximately 10 acres of wetlands.